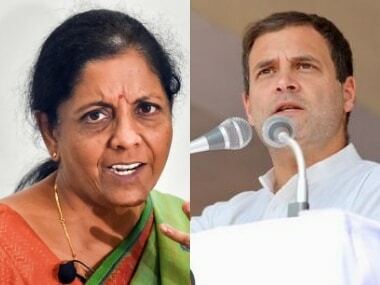 Thiruvananthapuram: Defence Minister Nirmala Sitharaman on Tuesday called on Congress leader Shashi Tharoor, who is in hospital after suffering head injuries while performing a ritual at a temple in Thiruvananthapuram. 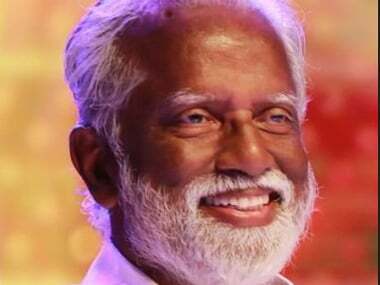 He was admitted to the Thiruvananthapuram Medical College Hospital on Monday, and is expected to be discharged later on Tuesday. "Very gracious of my LDF rival C Divakaran to call this morning to express concern about my well-being. 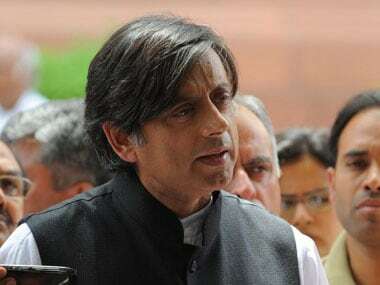 Said he had spoken to the hospital superintendent to assure himself I would be ok," Tharoor said. Divakaran asked Tharoor not to be demoralised. 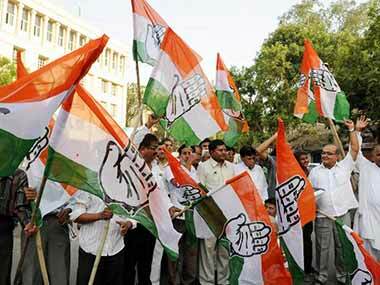 "I'm not: I'm more determined than ever to see this through!," Tharoor said.